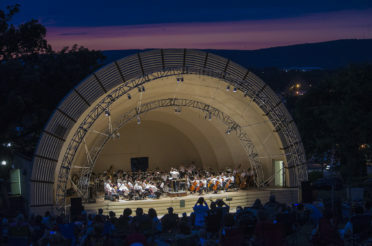 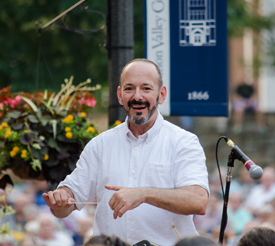 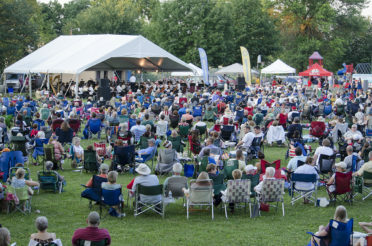 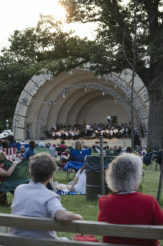 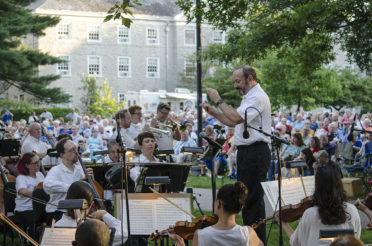 Throughout the United States and Europe, symphony orchestras have a long, proud history of providing outdoor entertainment in their communities. 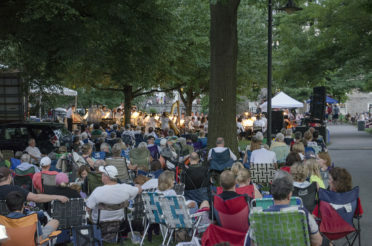 Since its inception in 1931, the Harrisburg Symphony Orchestra has participated in that musical tradition. 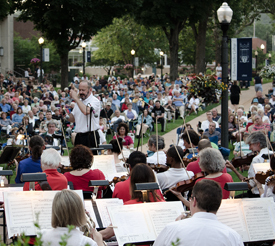 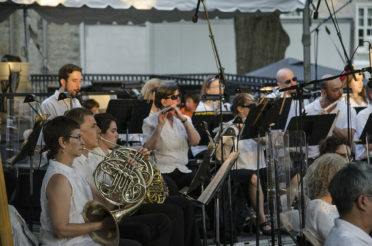 In the days around the 4th of July, our all-professional orchestra performs in a variety of community settings. 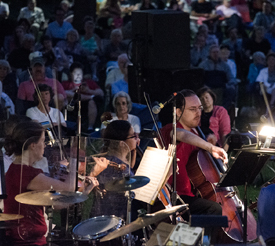 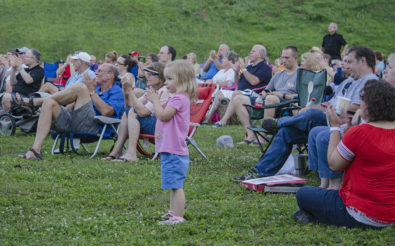 Gather your friends and loved ones, grab blankets or lawn chairs, and join us for at least one of the concerts in our FREE 2019 Summer Concerts Series. 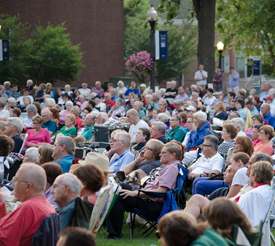 Check back soon for dates and venues. 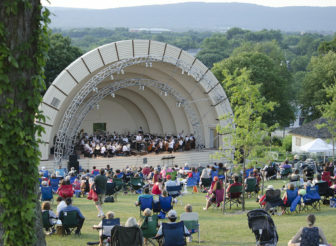 *Please note, the stage for this concert extends over rows A, B, C, and D on the floor sections.